Oh Inoue! 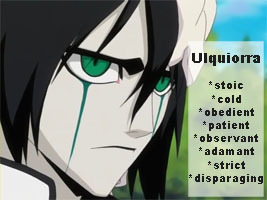 One of my fav character in Bleach. It's nice to enjoy this character in ur own style, though the character's face look more Caucasian than Japanese one ;).